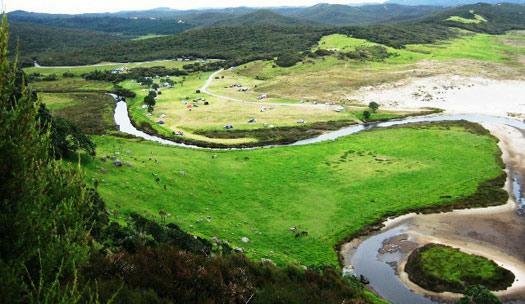 We have some great camp grounds in our rohe including Kapowairua (Spirits Bay) Tapotupotu and Conservation sites. $7.60 adult/night, $3.50 child/night (5-17 years). No rubbish bins on site. December to February, rubbish is collected daily. At all other times, please remove your rubbish. A rubbish transfer station is at Houhora. You can drive to most Conservation Campsites and boat-in to some. Each Conservation Campsite is unique but the facilities and services provided at campsites are divided into categories: Serviced, Standard, Backcountry, Basic. Fees are charged according to the campsite category and the level of facilities and services provided.